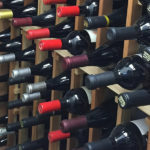 How many different types of wine are there in our world? No one is sure. Best guess: several thousand. How many different types do most wine drinkers regularly try? Educated guess: maybe three to four. The wall of wine is daunting. Faced with too many choices, it’s easy to just grab the same old same old. The same old Chardonnay. The same old Pinot Gris. The same old red blend. 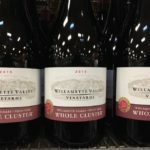 But if you look a little closer and dig through the sea of sameness, you’ll find many interesting varietals (meaning types of wine) that are definitely worth a try. 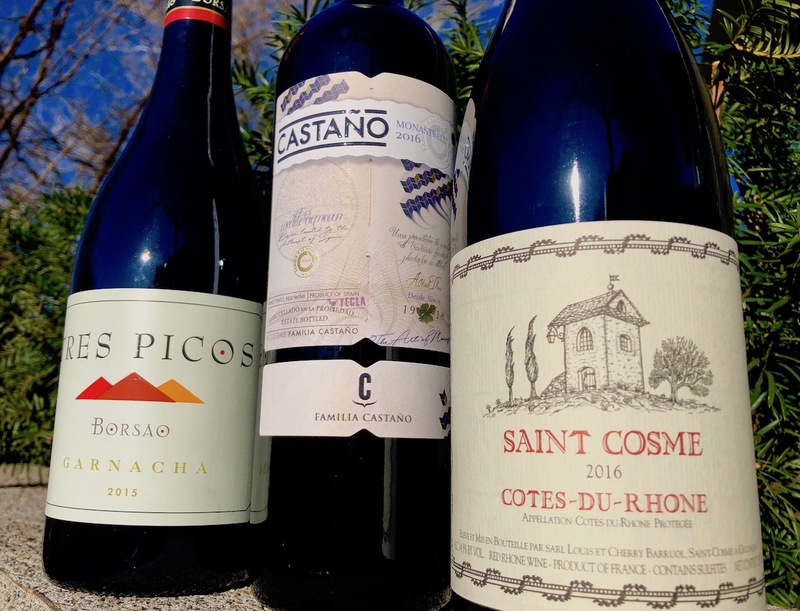 We’re recommending two varietals that you might not be aware of, Viognier and Monastrell, along with a wine named for its place of origin, Côtes Du Rhône. 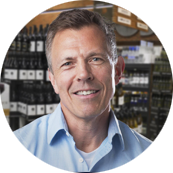 You’ll find brands and types of all three on supermarket shelves. Faithful readers will say…”Hold on, didn’t you recommend this wine before?”…to which PTWG says, “Thanks for being a faithful reader”. I guess we’re quite transparent. We like Viognier and think you will too. We believe Viognier is a vastly under-appreciated wine. 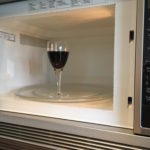 It’s a full-bodied white…like Chardonnay…with more fruit flavor. But it’s not a sweet white at all. Rather, it has a sturdy acidic backbone that makes Viognier a perfect compliment to seafood. 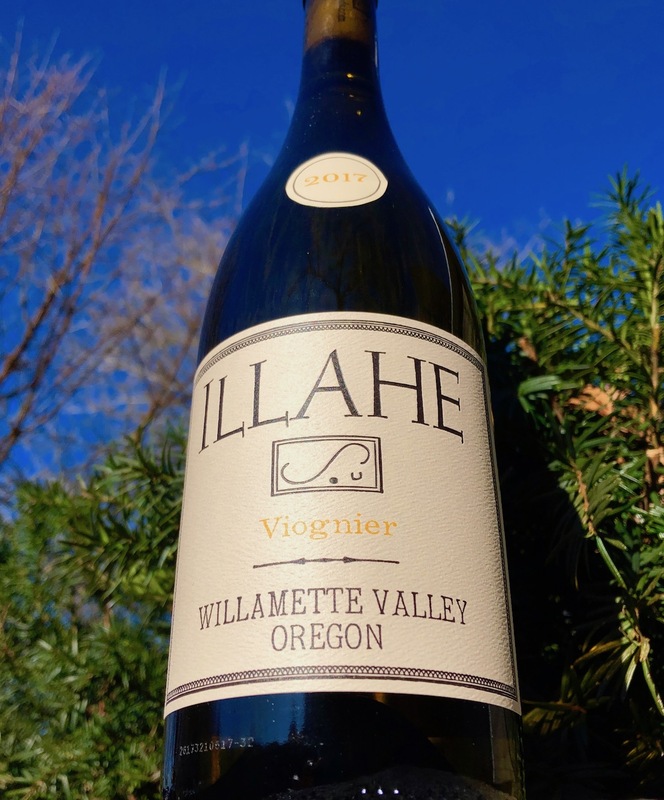 One of the best representations of Viognier currently on the shelves is the 2017 Illahe Willamette Valley. You can find it for $17 at New Seasons, Market of Choice and Whole Foods. Or for $8, you could get an entire bottle of Monastrell. Monastrell is a Spanish grape/wine that’s one of the world’s best red wine values. What other type of wine does it taste like? None that I can think of. Monastrell is dark, edgy and definitely unique. 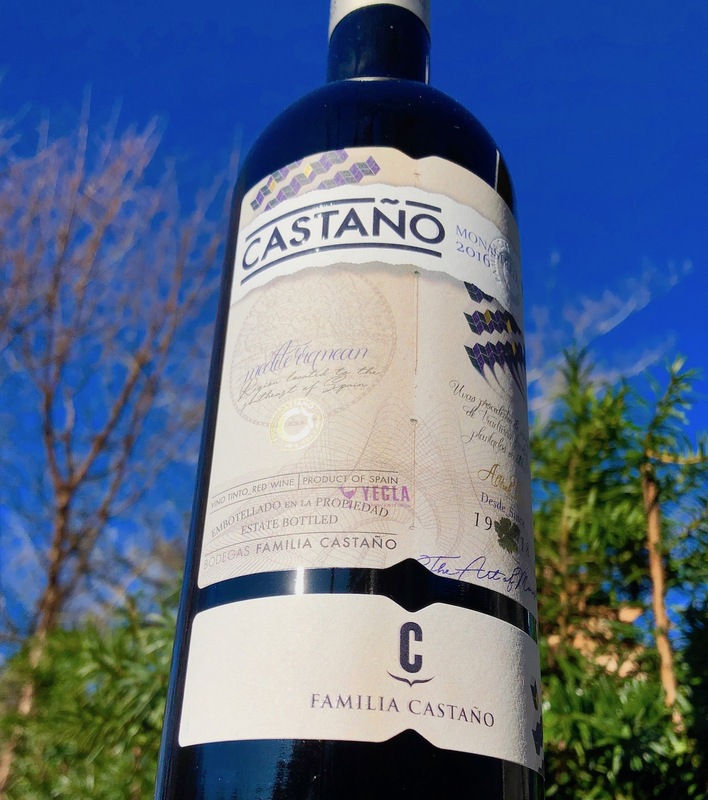 That description alone should entice you to plop down eight bucks for a bottle of Castaño, a Monastrell that you will find at Fred Meyer. It’s also at Market of Choice for $9. It’s highly recommended that you pop the cork on this or any Monastrell at least an hour before you plan to pour it. Exposure to air will smooth out those edges. It’s a region. It’s a wine. It’s Côtes Du Rhône. In the south of France, just north of where the Rhône River empties into the Mediterranean, lies the wine region known as Côtes Du Rhône. 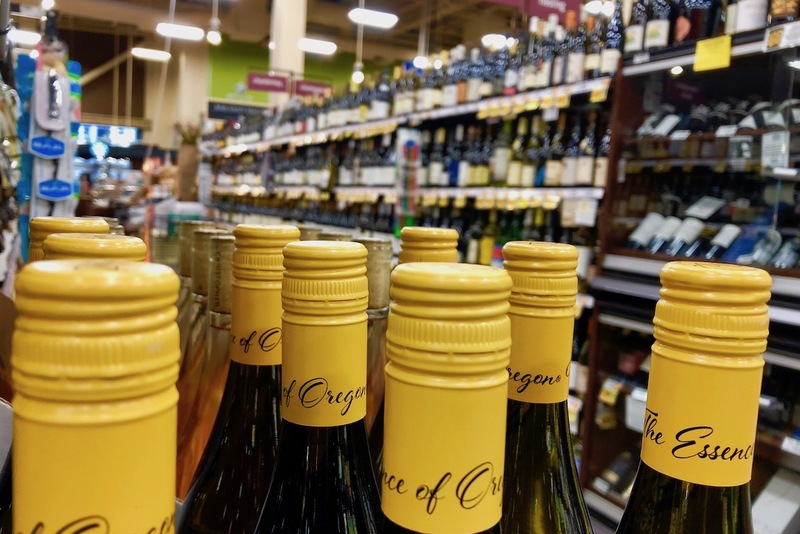 While wine from CDR can be either red, white or rosé, the reds are what you’re most likely to find at your store. It’s dicey to generalize about what a Côtes Du Rhône tastes like. Over 20 different grapes are used to create at CDR red blend so the taste profile can vary from producer to producer. But usually, a Côtes Du Rhône is a medium-bodied, earthy and a good food wine. Saint Cosme’s version is all of that and more. Predominately Syrah, the Saint Cosme CDR has a nice hit of pepper. It would be great with beef stew. 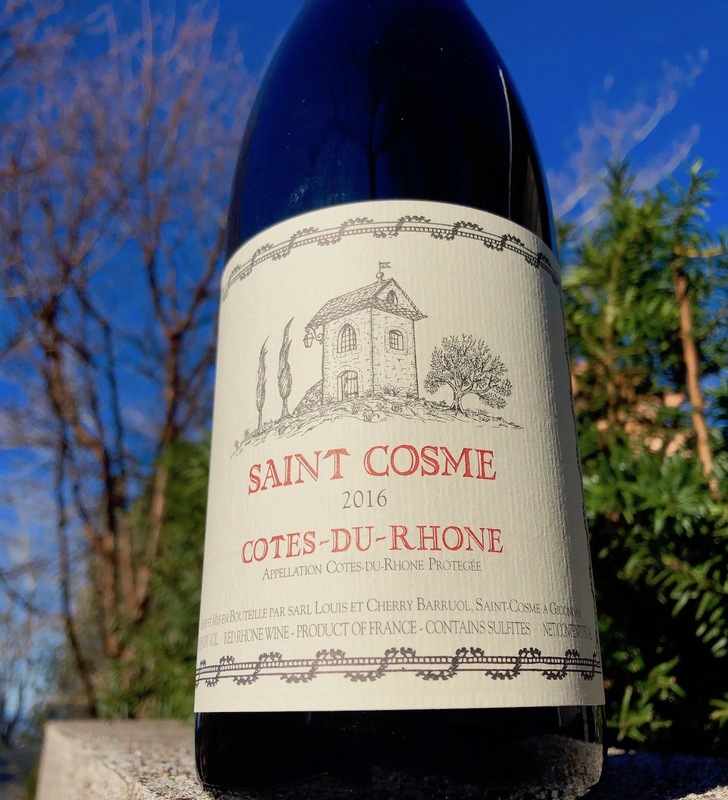 You’ll find Saint Cosme at Fred Meyer, Whole Foods and Market of Choice for $13-$14. There are also many other CDR reds on the shelves. If you do find a Côtes Du Rhône white, try it. 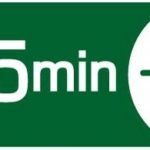 I bet you’ll like it. I’ve always found CDR whites to be refreshingly unique. You’ll notice in the pic at the top of the page that we included Tres Picos Garnacha. Initially, we liked this Spanish red. We tasted it again and weren’t quite as fond of it. We do like the varietal itself, Garnacha, and suggest you try Tres Picos for yourself. 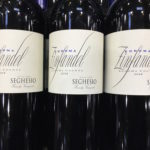 Or look for another version of the same wine, Evodia. You’ll find both at Fred Meyer.